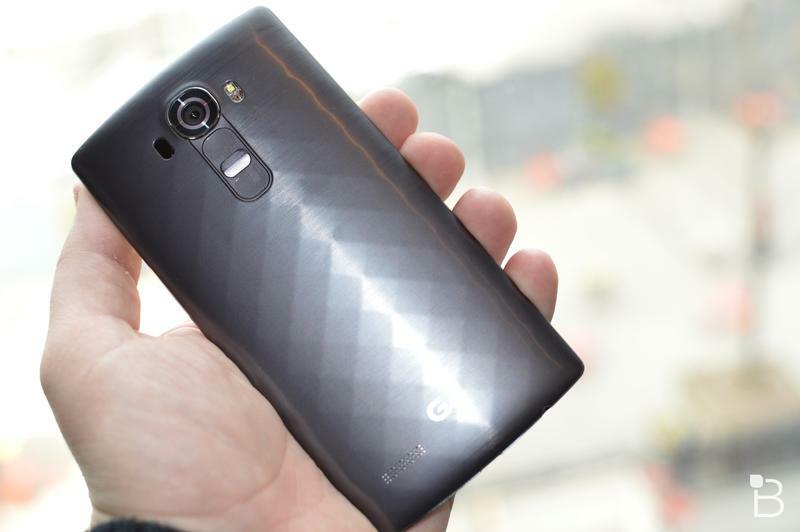 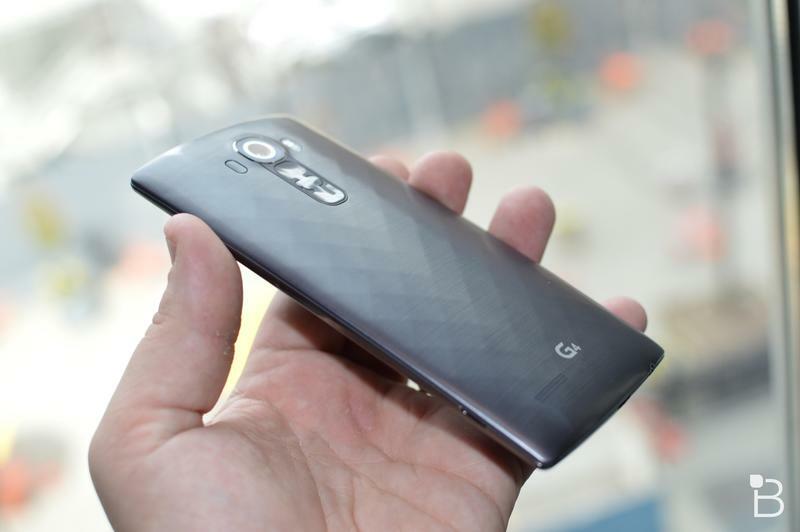 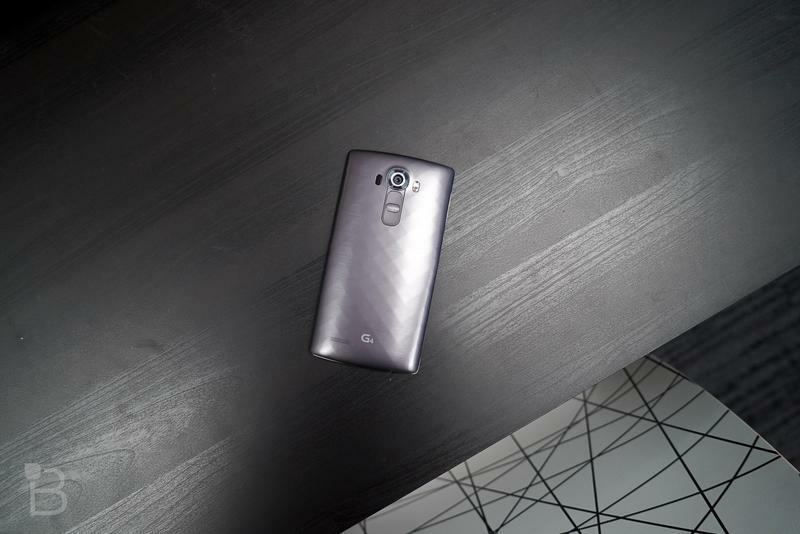 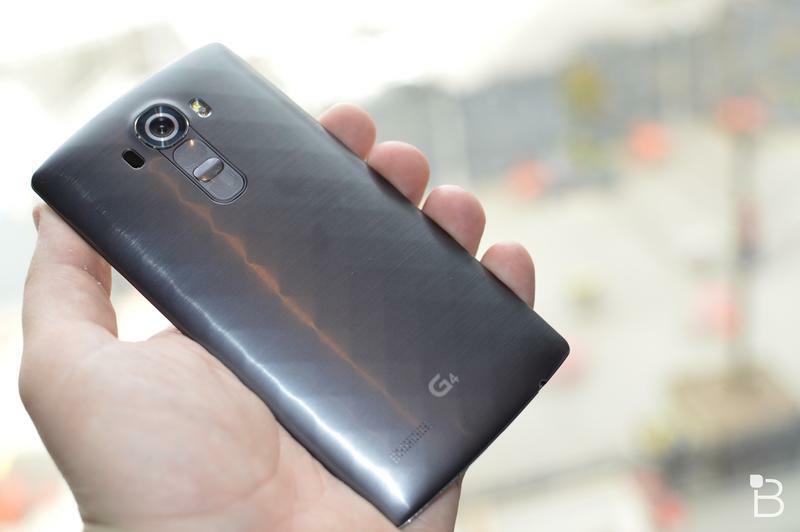 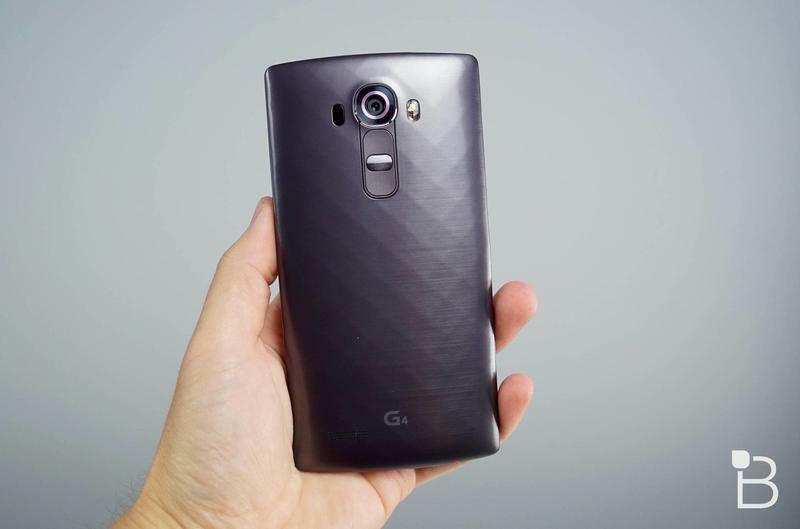 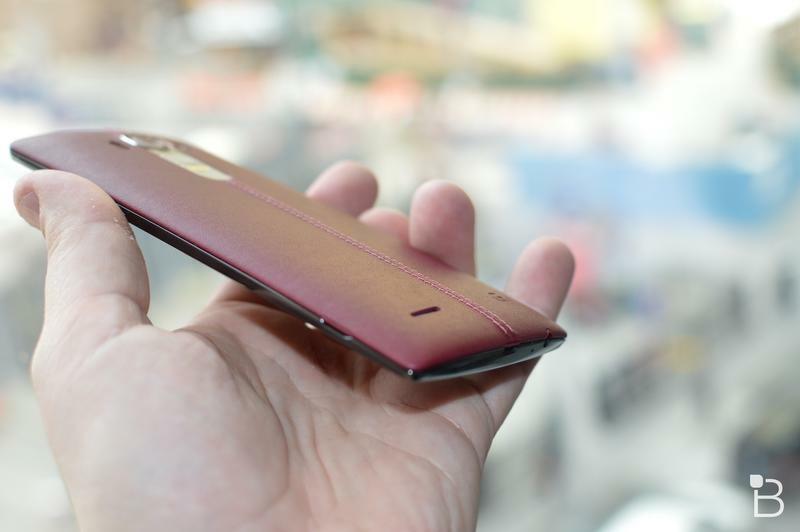 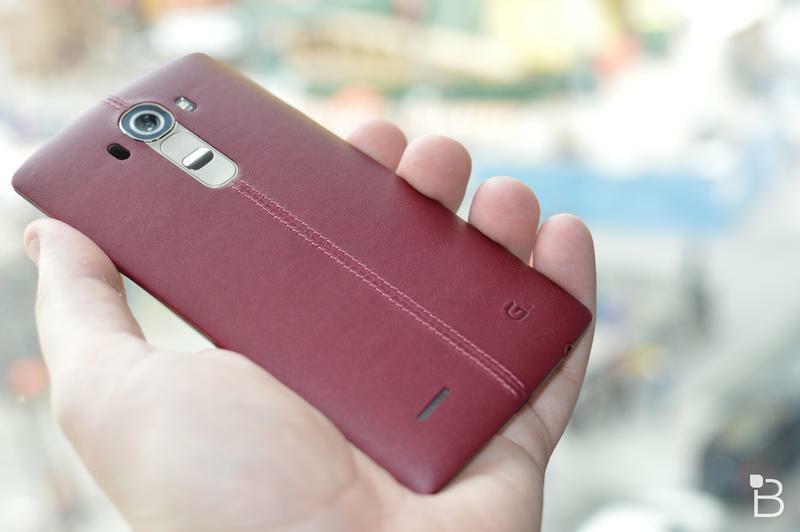 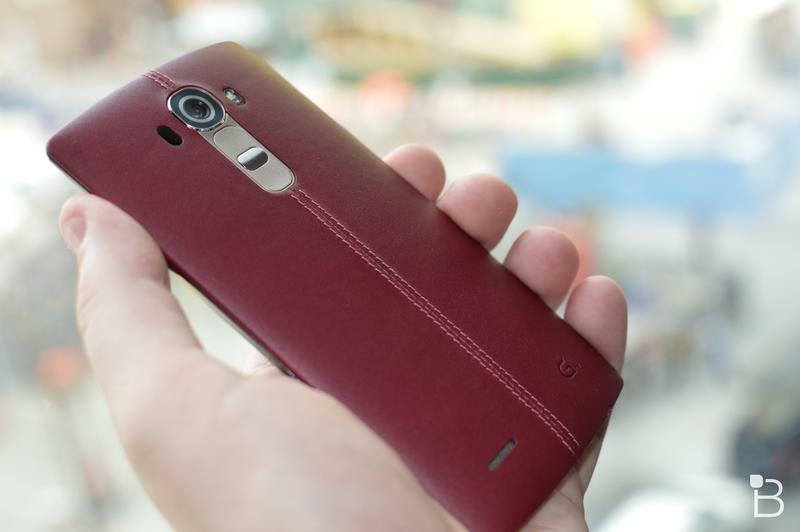 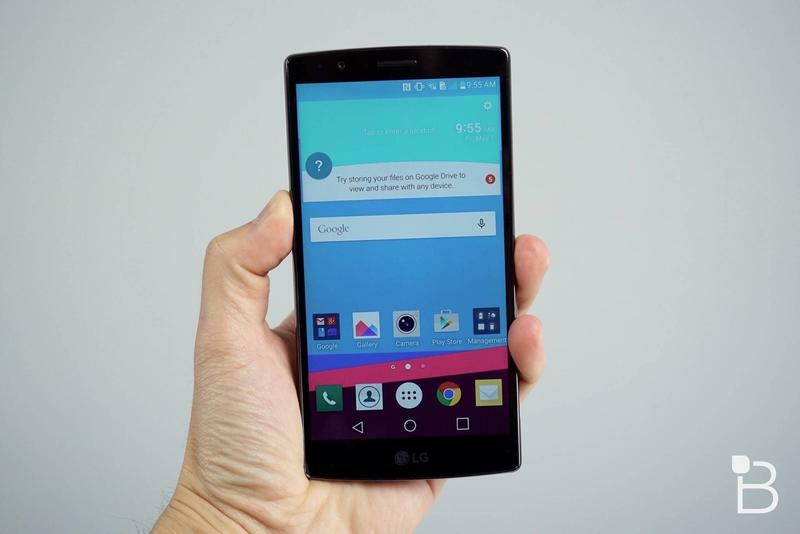 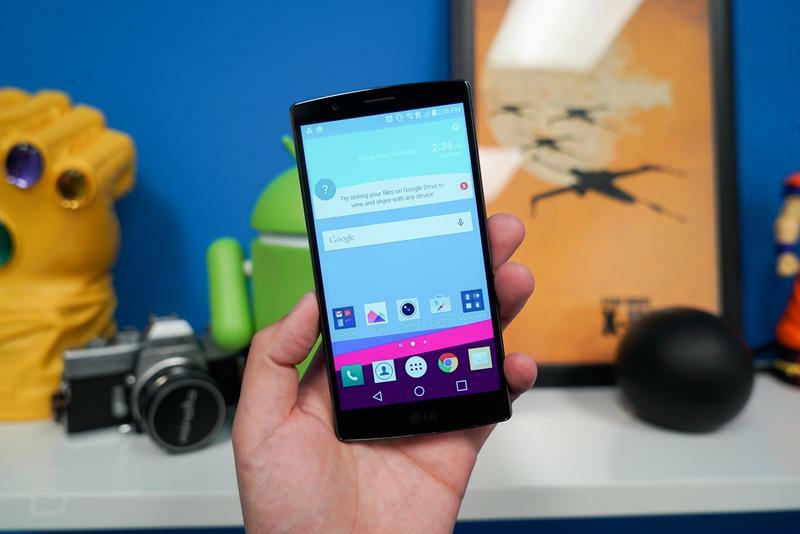 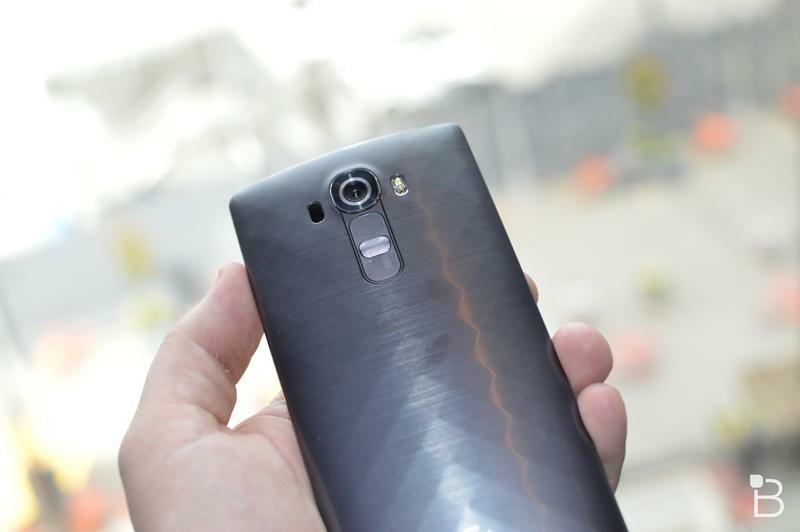 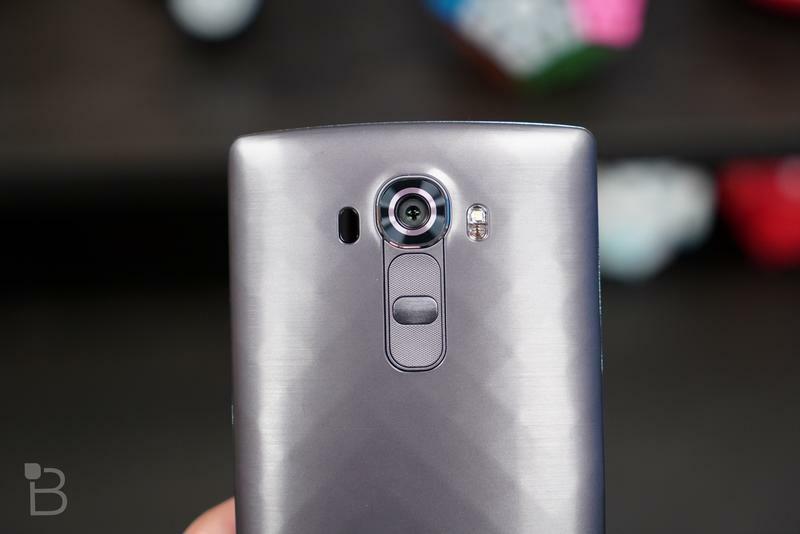 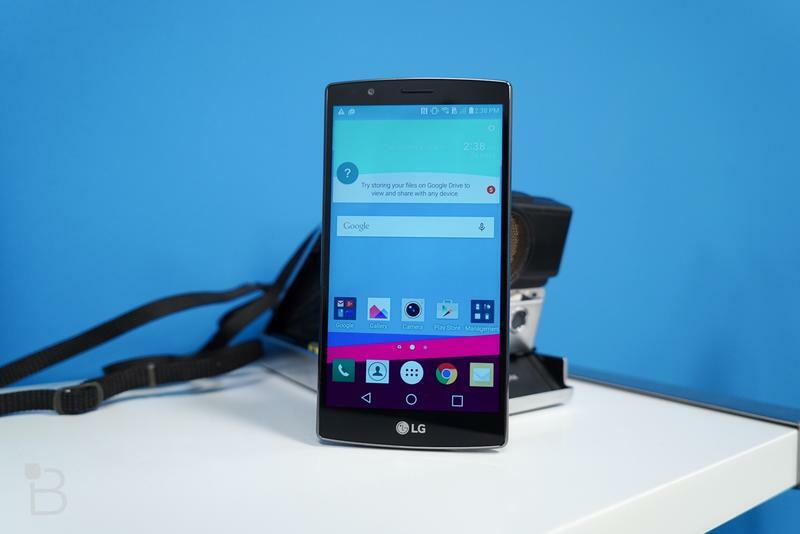 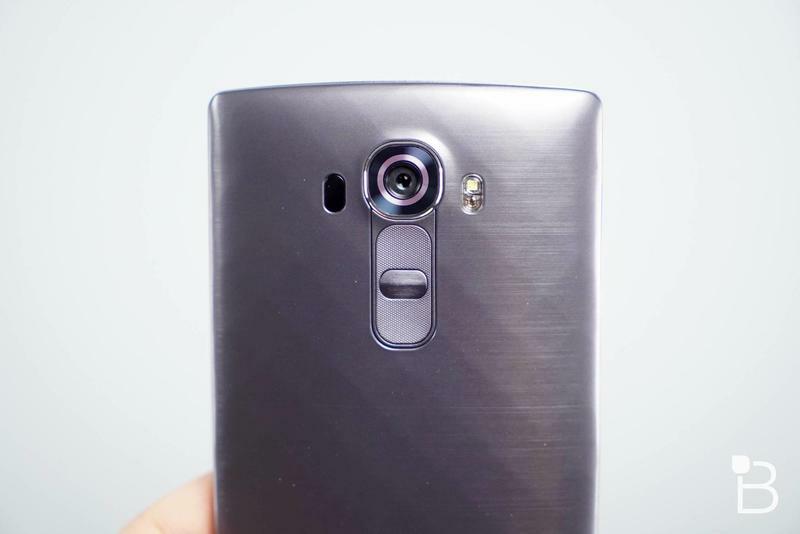 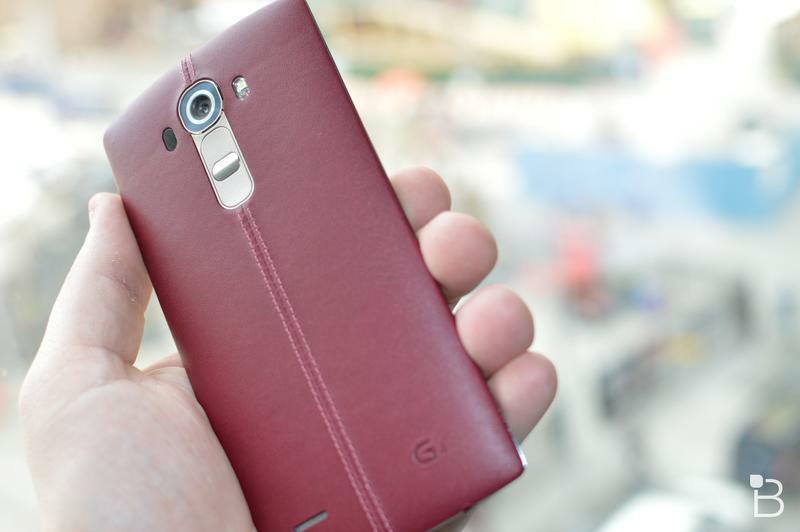 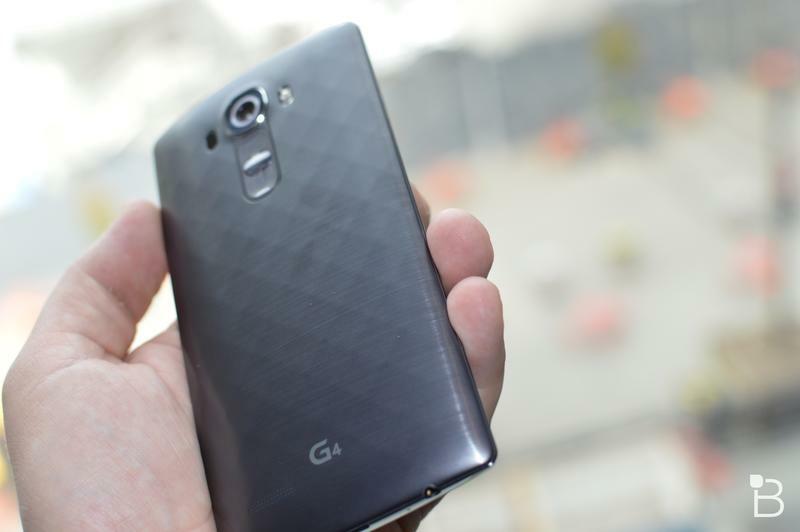 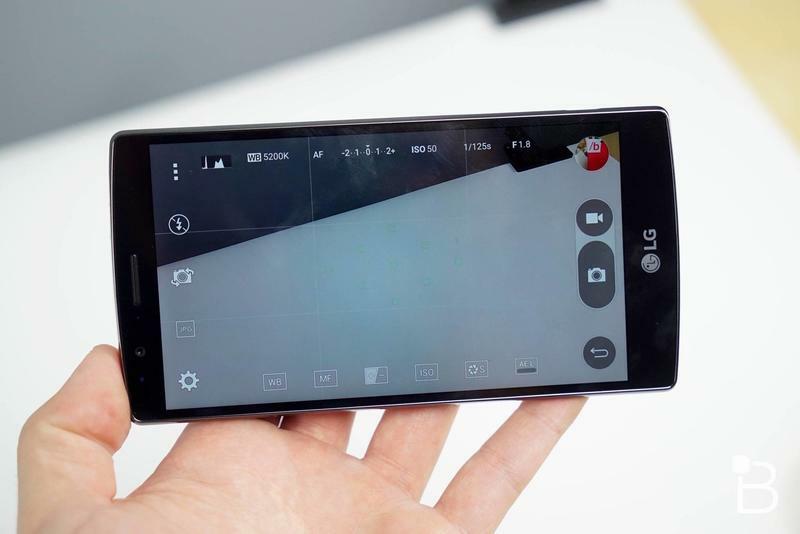 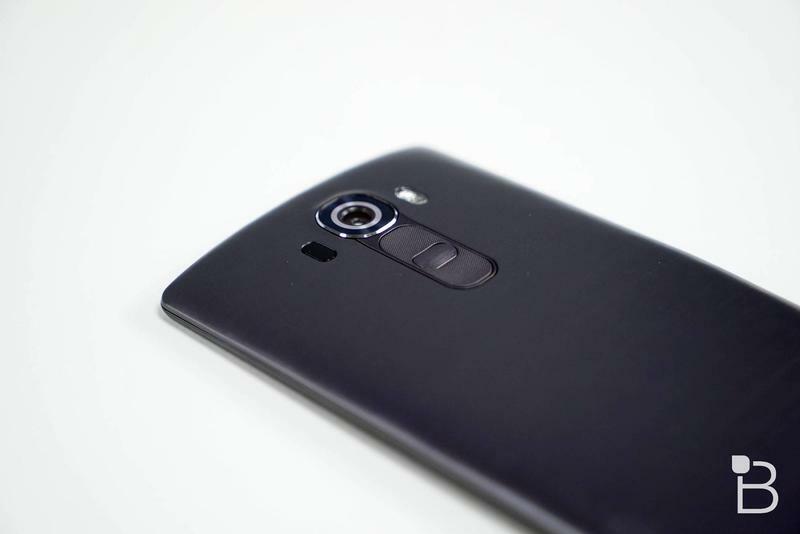 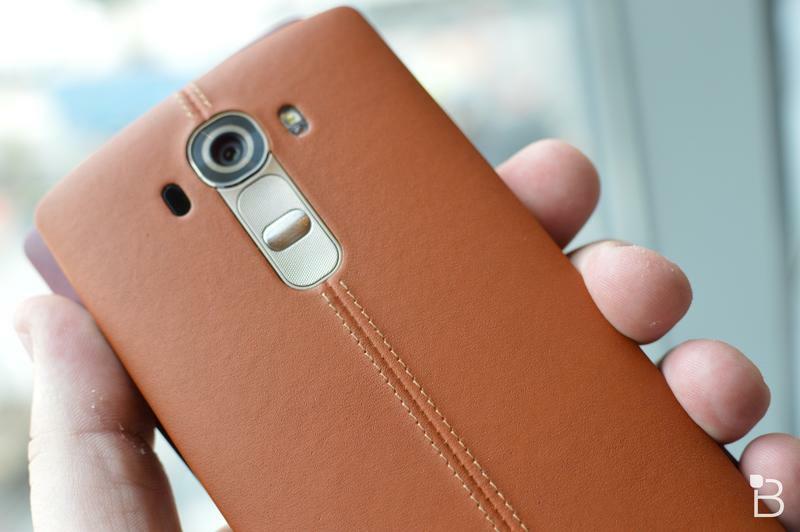 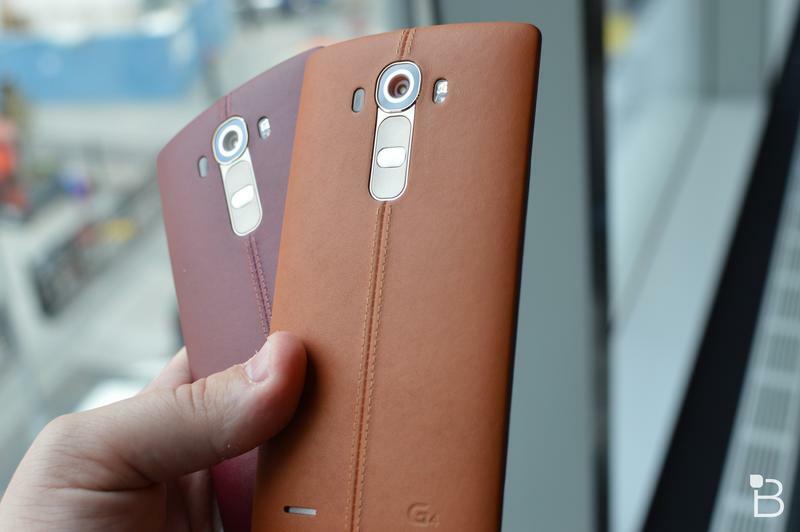 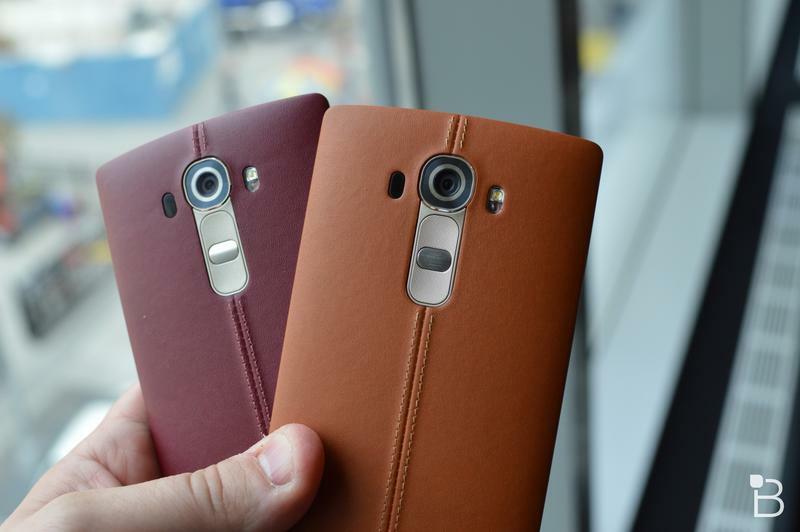 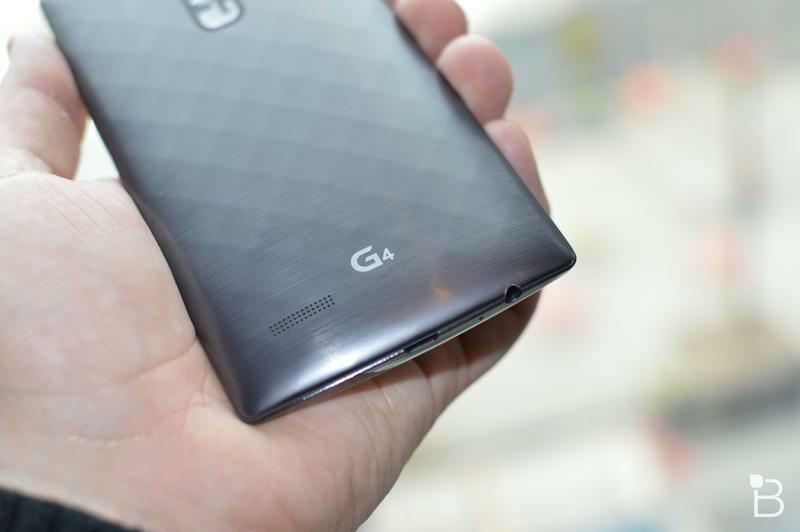 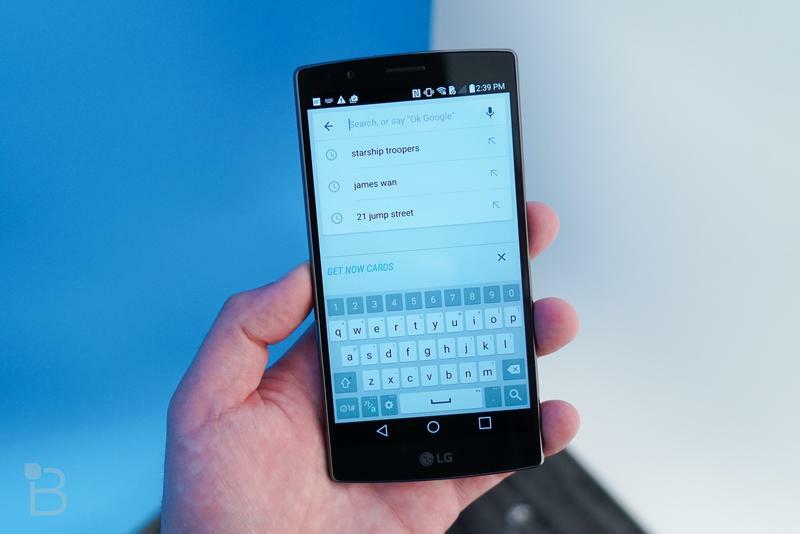 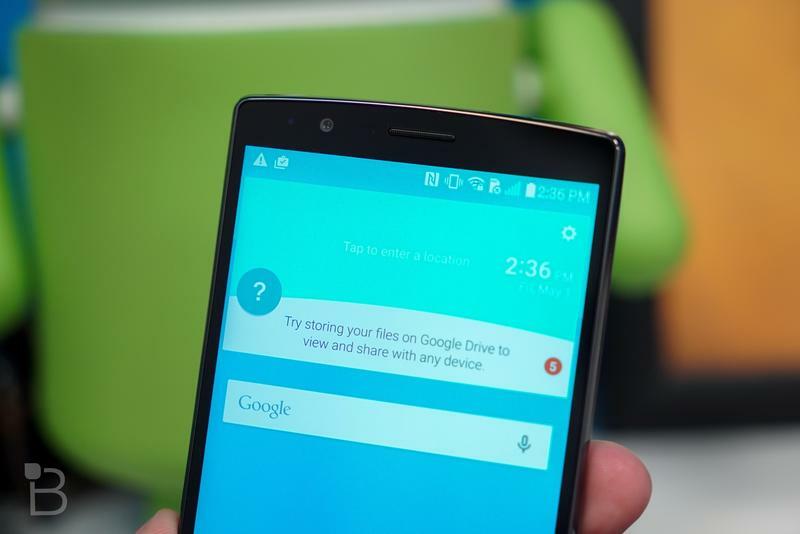 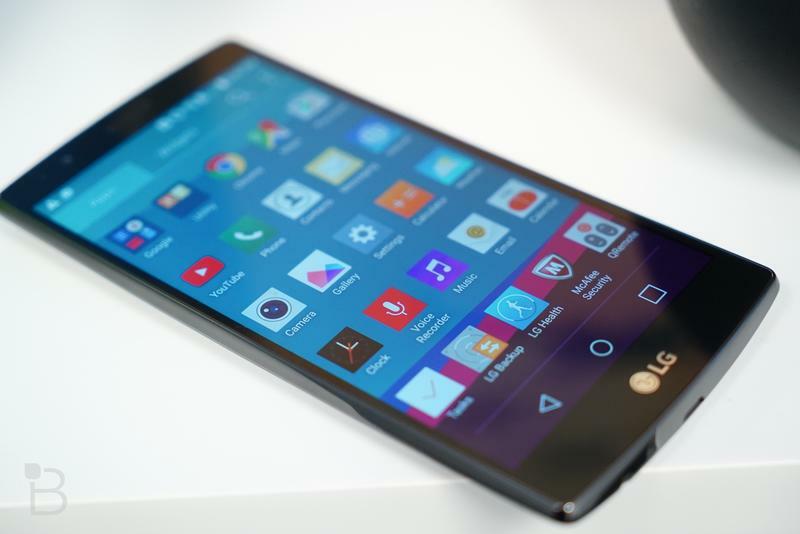 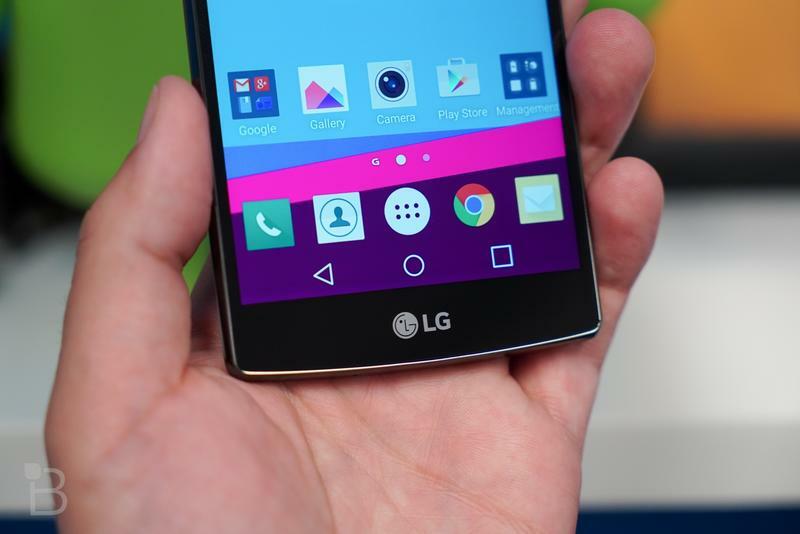 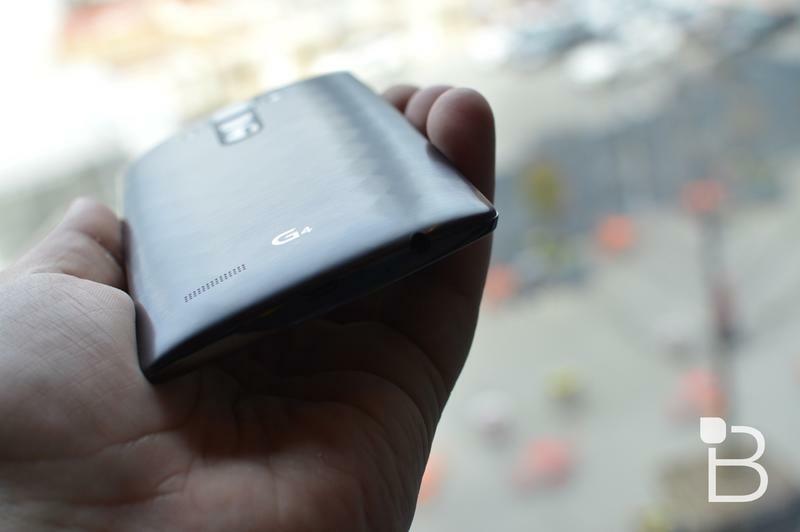 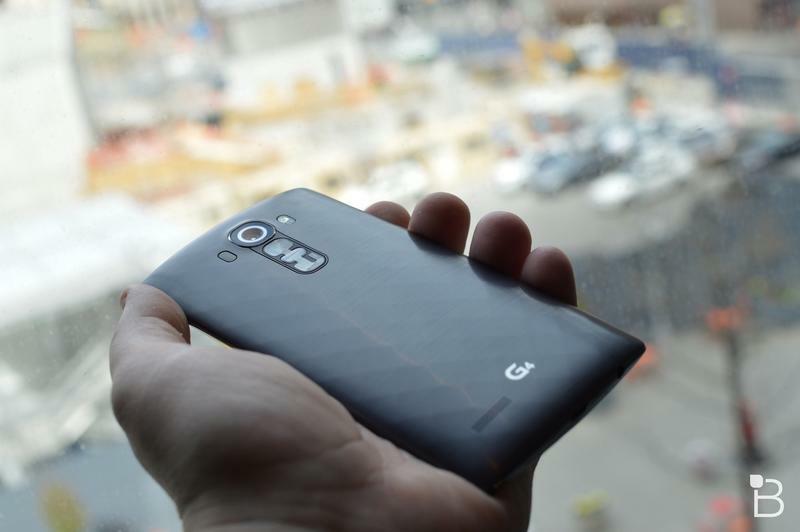 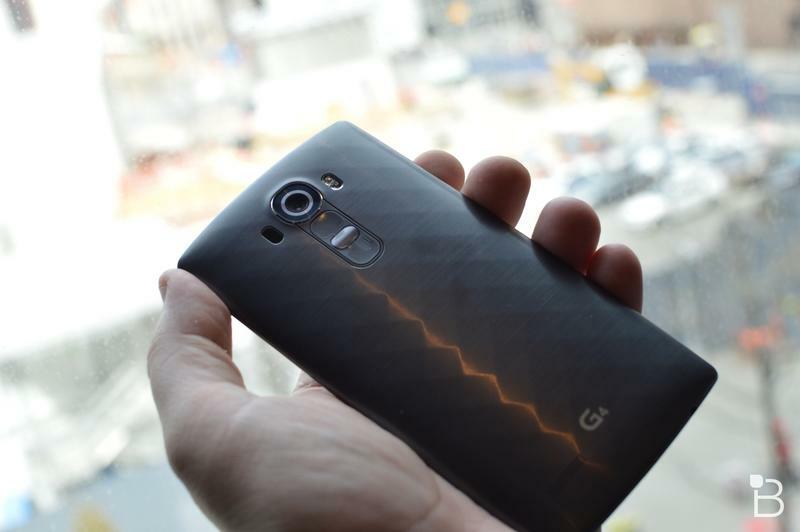 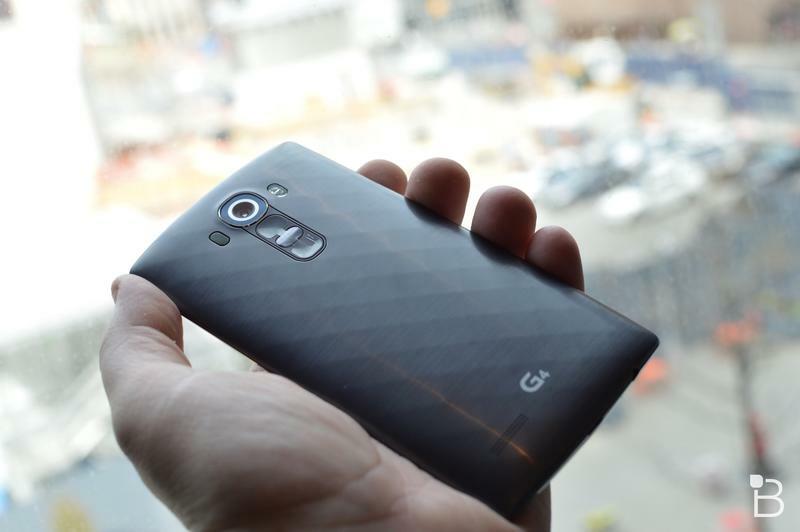 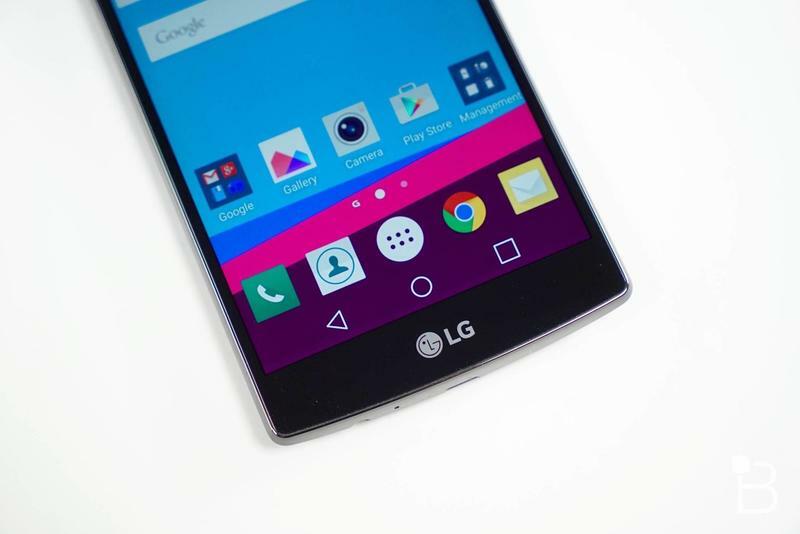 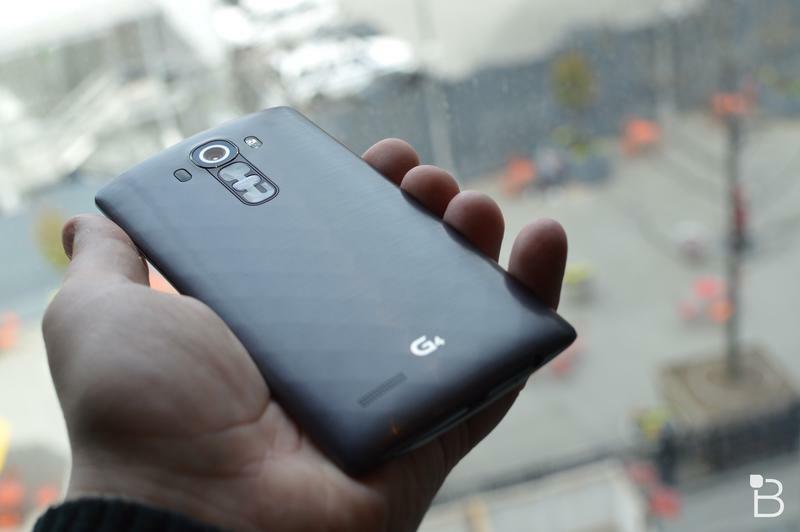 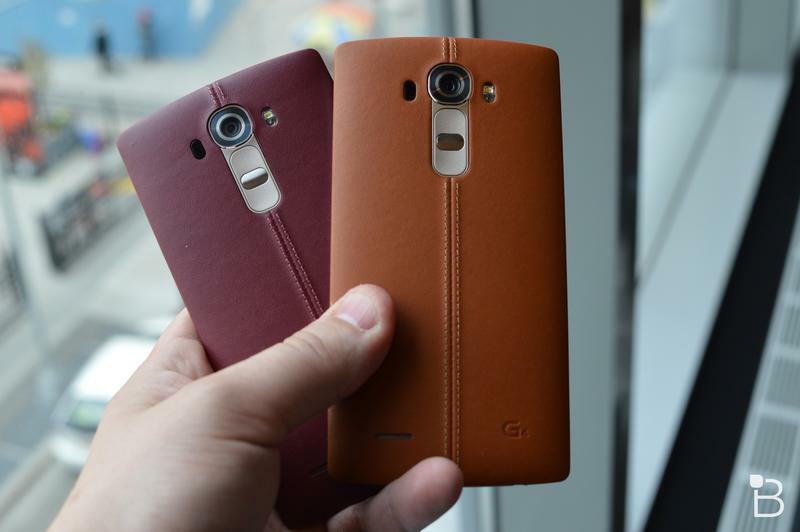 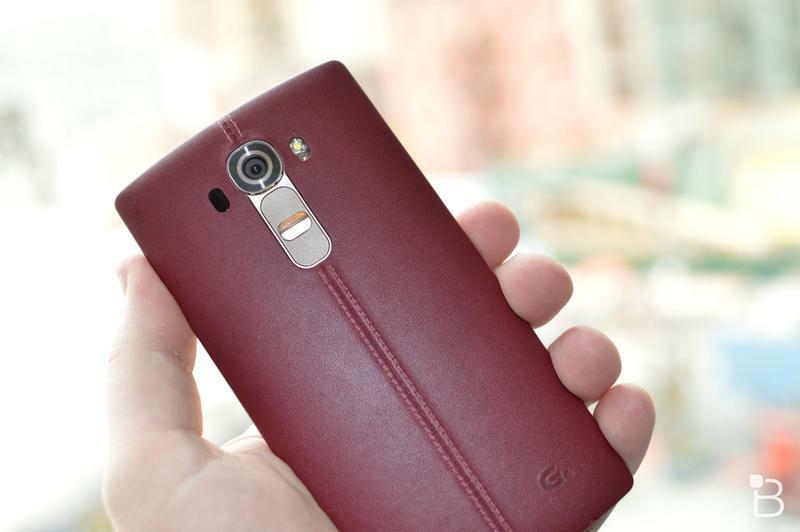 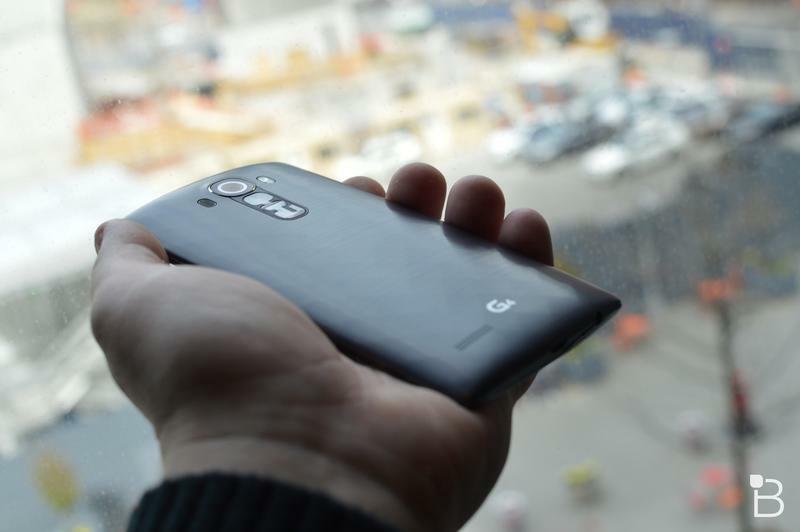 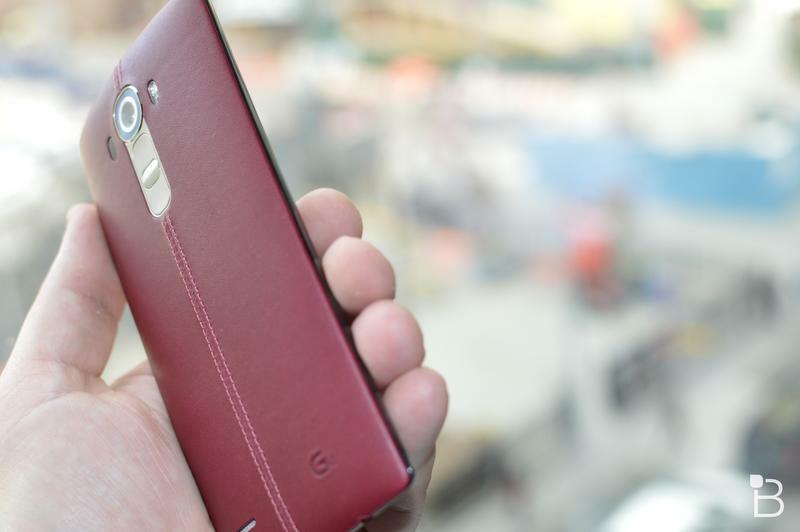 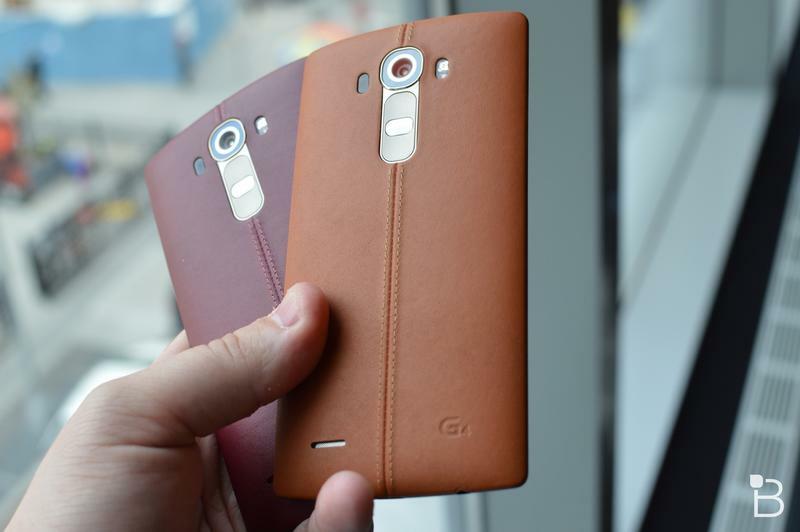 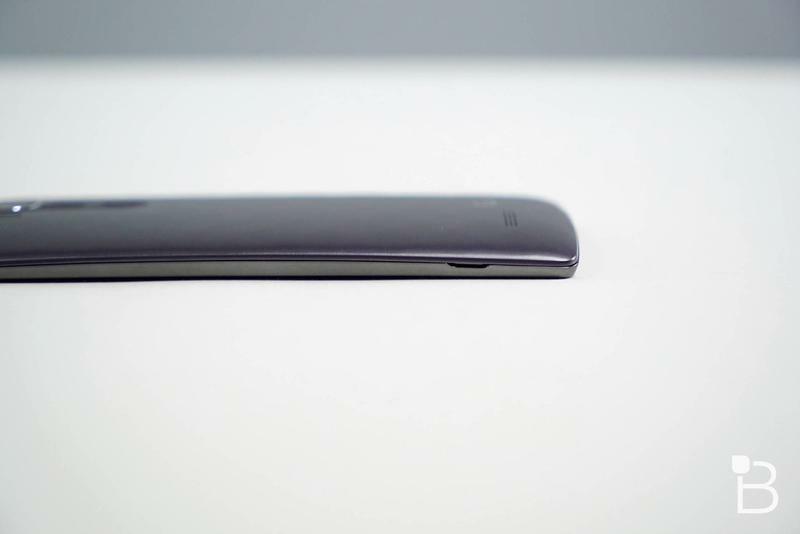 AT&T on Thursday announced upcoming availability for the LG G4. 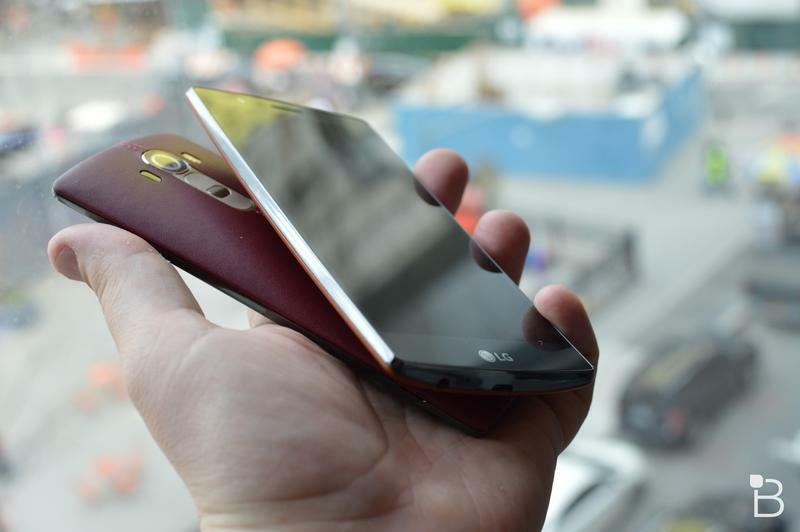 The device will be available in AT&T stores beginning Friday, June 5 and preorders will kick off May 29 at 12:01 a.m. EST. 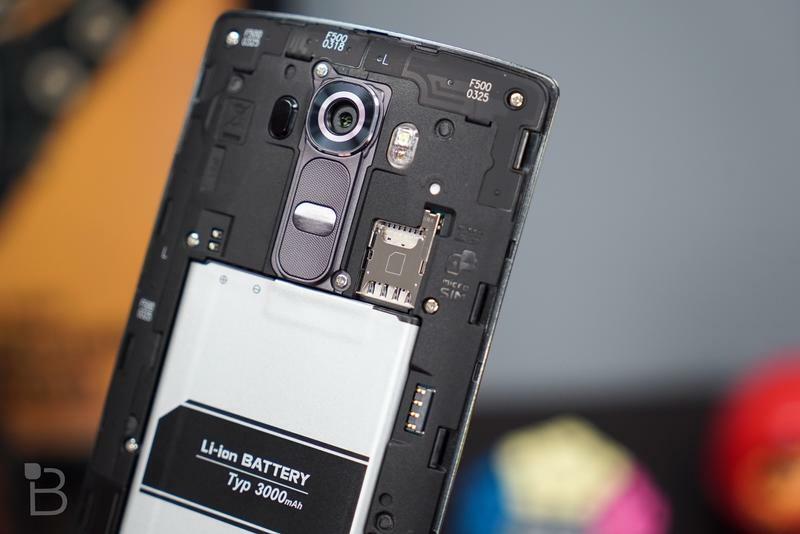 AT&T will offer a 32GB microSD card, a battery charging cable and an extra battery with each LG G4 purchase, but the pricing is a bit different from what other carriers are charging. 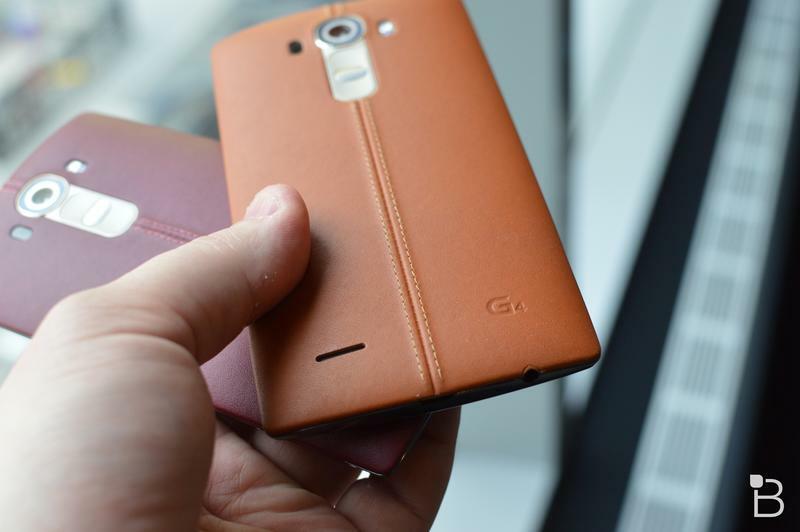 AT&T’s LG G4 starts at $199.99 with a new two-year agreement, or $629.99 without a commitment. 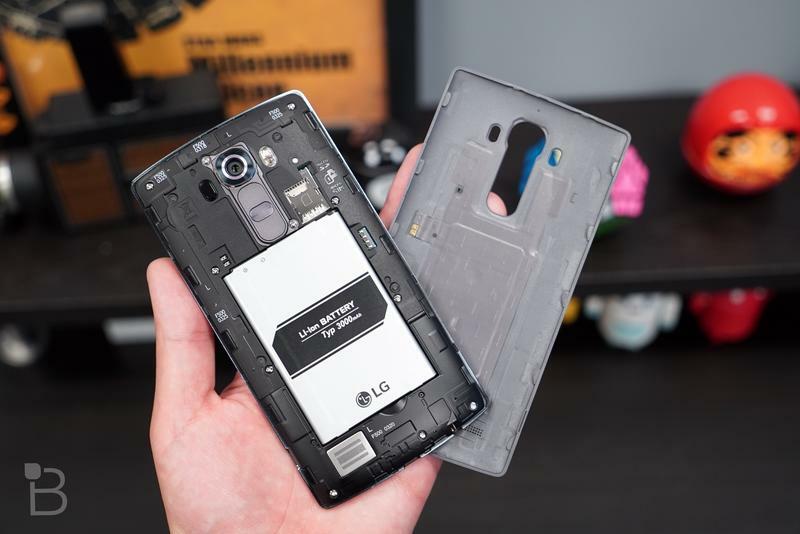 That’s for the plastic metallic gray model, however, and if you want the genuine black leather option, you’ll need to pay $239.99 with a new two-year agreement, or $669.99 without a commitment. 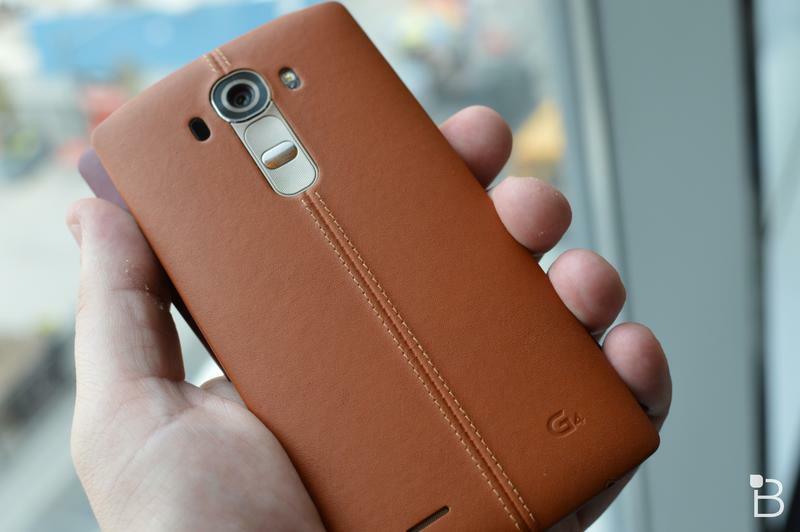 That’s a $40 premium just for the leather back. 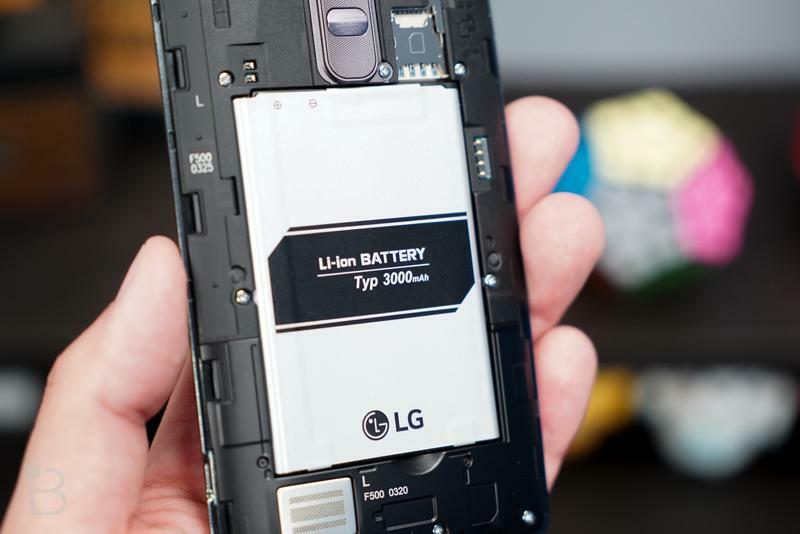 A quick glance at the Verizon, Sprint and T-Mobile stores suggests those carriers aren’t charging the same premium. 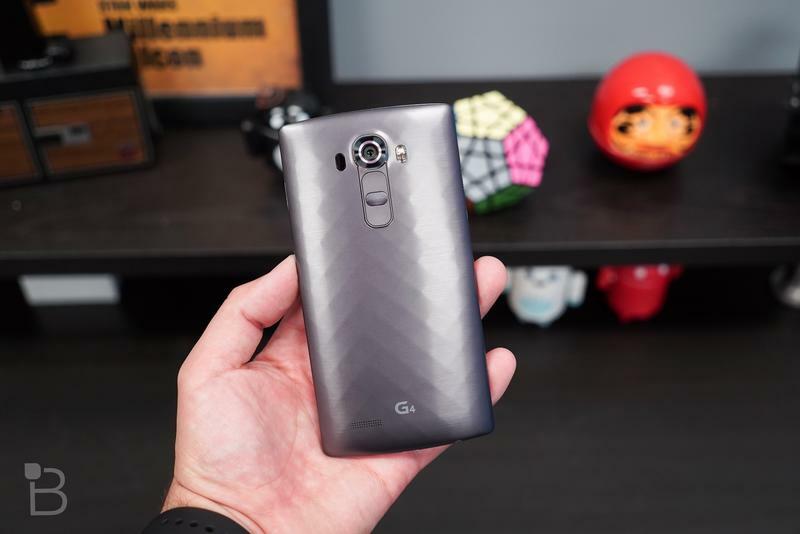 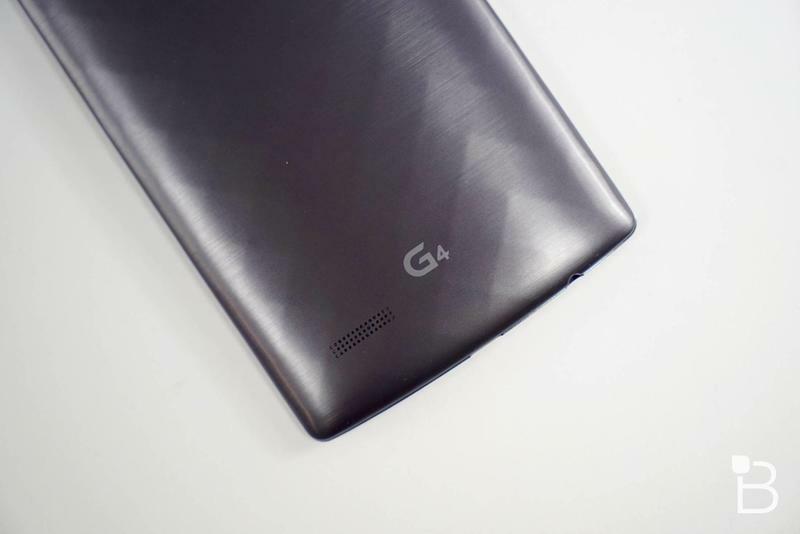 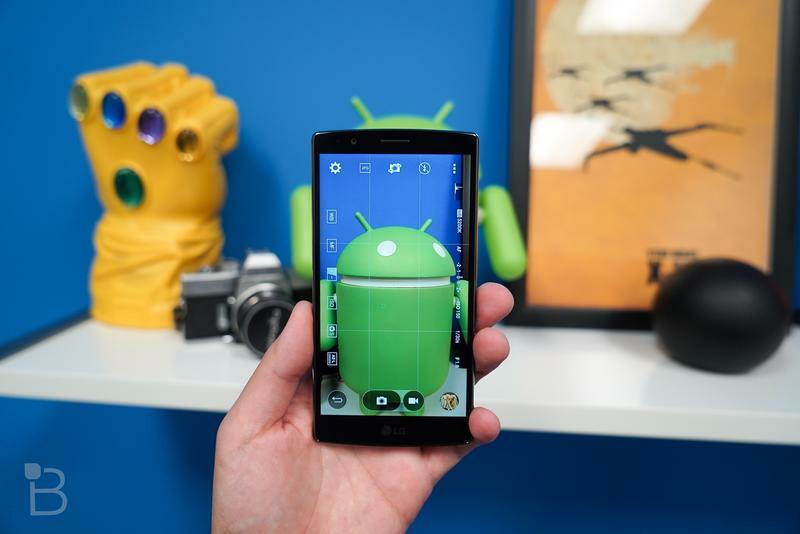 Payment plans are also an option, and you can expect to pay as little as $21 a month for 30 months and $0 down with AT&T Next 24 for the plastic version of the LG G4, or as little as $22.34 for 30 months and $0 down for the genuine leather black option. 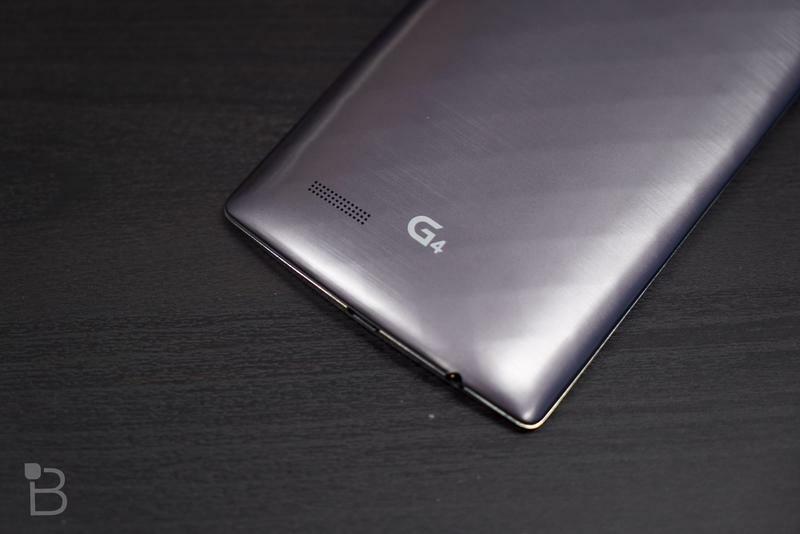 Customers who opt to buy the smartphone online can also pick up the LG G Pad F 8.0 for 99 cents when it’s added to a Mobile Share plan.